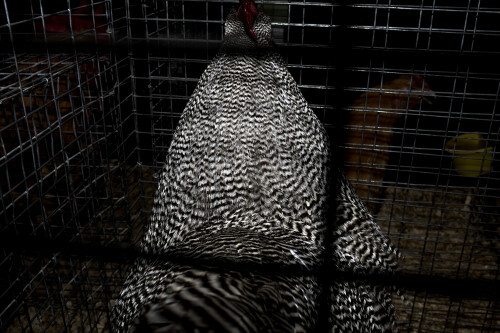 Featuring works by Arthur Chen, Paule Gilbert, Miles Petrella, Cindy Phenix and Tereza Tacic. The VAV Gallery invites us to stop by for some art, with a side of drinks and snacks. In this workshop, given by Lisa Gamble, participants are invited to ‘bend’ used toys. They’ll be using the electronic circuits to create musical instruments out of the recycled materials. Tickets cost $35, and a reservation is required. E-mail lab@easternbloc.ca to reserve your spot. 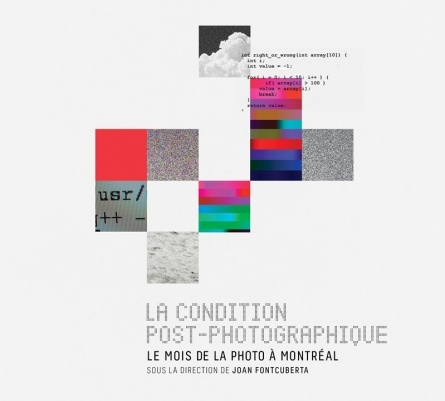 In its 14th edition, Le Mois de la Photo à Montréal invites us to visit the 6 exhibits presented at Parisian Laundry featuring: Laia Abril from Spain, Dominique Blain from Quebec, Adam Broomberg and Oliver Chanarin from South Africa and the UK, Janet Cardiff and George Bures Miller from British Columbia, Hans Eijkelboom from the Netherlands and Roberto Pellegrinuzzi from Quebec. It’s free admission for all. 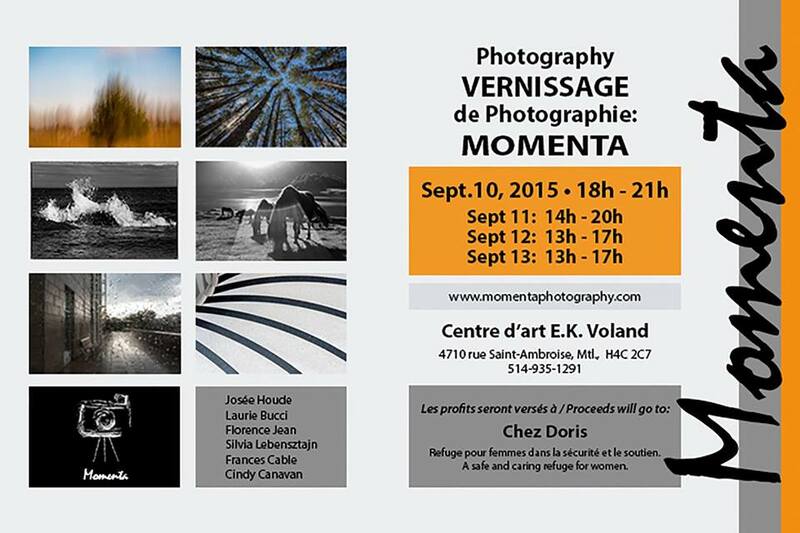 Momenta Photography collective, formed by a group of passionate amateur photographers last fall, is hosting it’s second annual exhibit. All proceeds from the event will be donated to Chez Doris, a women’s shelter in Montreal. Art for a great cause? Yes, please. Spend a night at the museum, featuring DJs, ateliers, food and drinks. 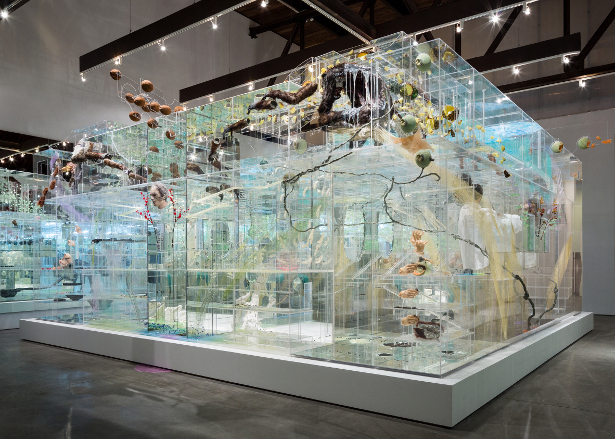 Plus, it will be your last chance to check out the David Altmejd and Jon Rafman exhibits. Tickets will be on sale at the museum until 5PM on Friday. Only $10 for students! The new season at Galerie Hugues Charbonneau opens with L’image signée featuring: Benoit Aquin, Alain Paiement, Jonathan Plante and Seripop (Chloe Lum & Yannick Desranleau). Join the artists on September 12 for a cocktail and a chance to chat about their work in person. Tip: elbows up or you’ll be stuck waiting all night to just say hi to one of them. Cassandra Marsillo runs the fab art blog, The Artistorian.